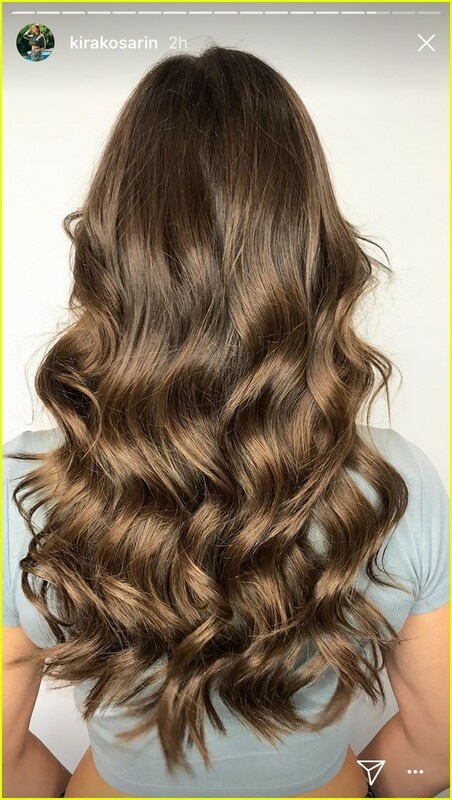 Kira Kosarin Changes Up Her Hair Color & It Looks Gorgeous! | Photo 1114009 - Photo Gallery | Just Jared Jr.
Kira Kosarin Changes Up Her Hair Color & It Looks Gorgeous! Posted in Kira Kosarin Changes Up Her Hair Color & It Looks Gorgeous!